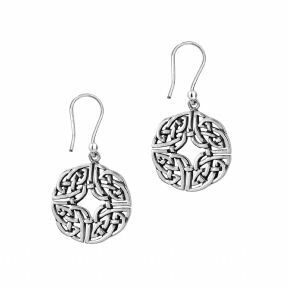 A lovely pair of sterling silver earrings with a highly attractive circular Celtic knotwork design. 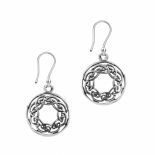 They will delight lovers of all things Celtic, and the unique history of the Celts and their influence on our lives today. 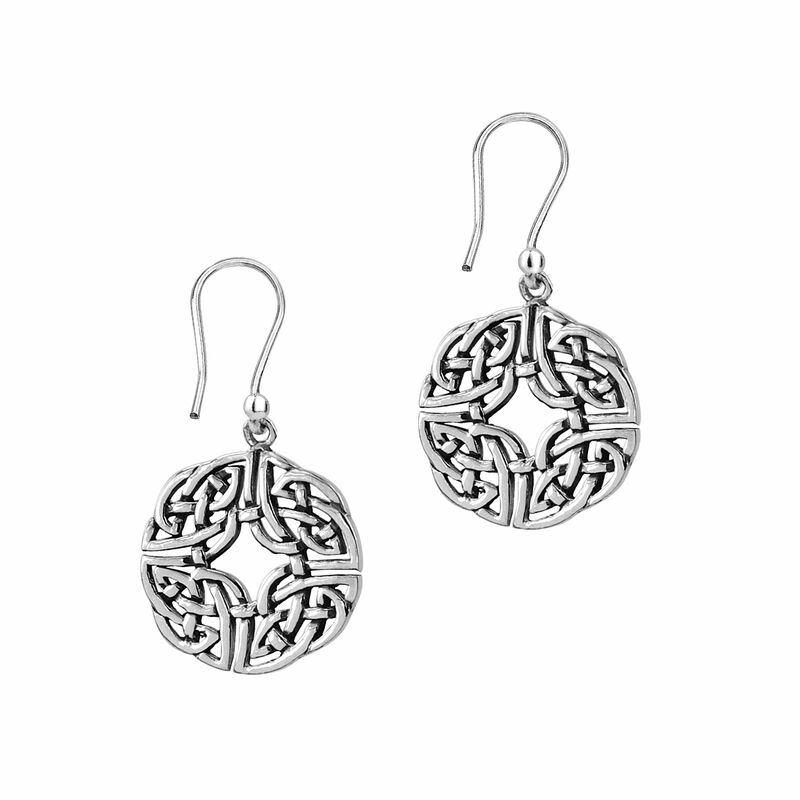 Size (approx) - 16.5mm x 29.0mm (each earring). 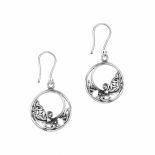 Frann is a Celtic girls name which means sea bird.